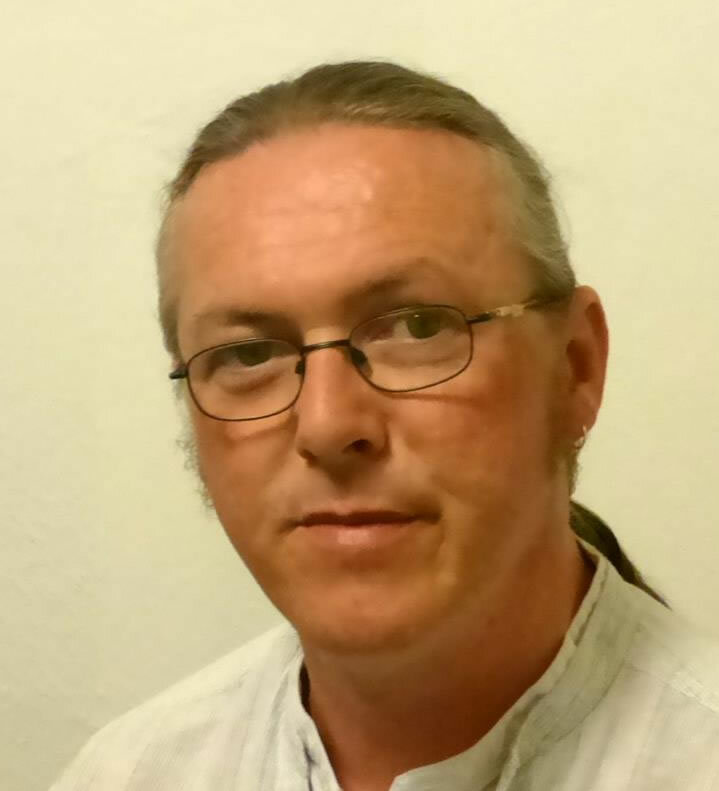 Chairperson of the Moyross Residents' Alliance, Tommy Daly, has accused Limerick's Regeneration Chief, Brendan Kenny, of engaging in bullyboy tactics with Moyross residents. Three vacant houses, No. 's 52, 53 & 54 Delemege Park, in the square where Mr. Daly lives are being targeted for demolition next week. The houses are in the middle of a terrace of five and are not derelict. "When I asked if the residents living at each end of the terrace had been consulted I was told they don't matter, they're only tenants" said Mr. Daly who is opposed to the demolition of the three houses. 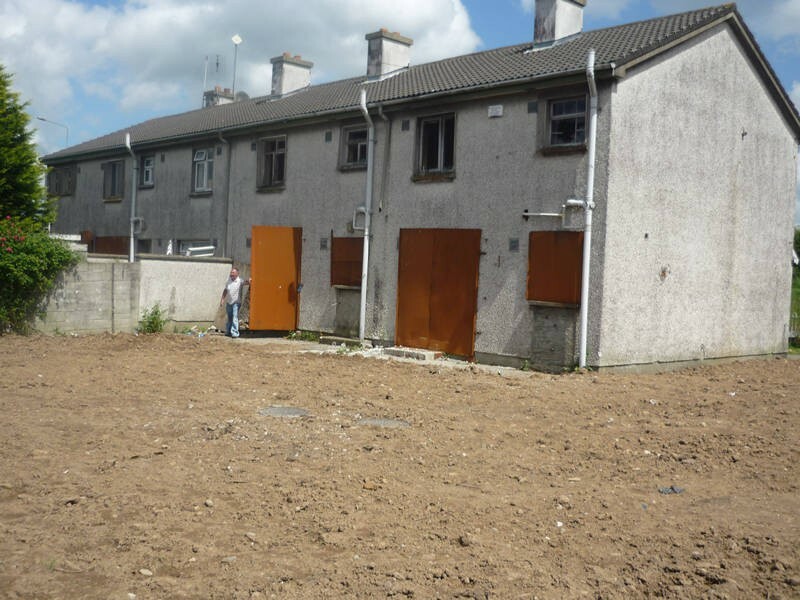 "Last year, the Moyross Residents Alliance provided Limerick City Council and the Northside Regeneration Agency with a list of Moyross tenants who are willing to relocate to these houses. 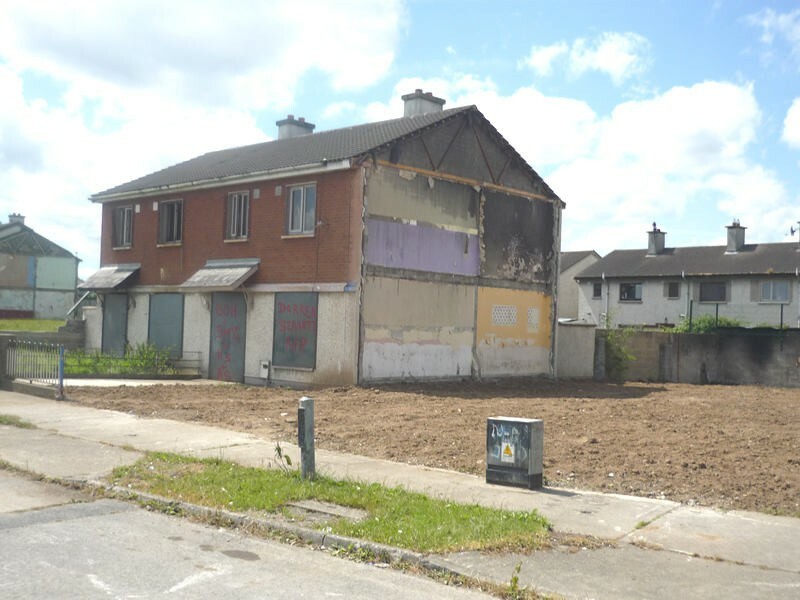 These people are living next to actual derelict houses and are enduring ongoing acts of anti-social behaviour," said Mr. Daly "Our depopulation / repopulation proposal could save the taxpayer millions of Euro, but the Northside Regeneration Agency won't even acknowledge our existence", he said. "Knocking these houses is an attempt to run down our area and demoralise the people living here. We are in the middle of a Community clean up to make our area look normal. We're sick of 'poverty tourists' coming in here and taking photos of the monk's graffiti. The place looked a holy show, so decided to organise a clean up and paint in windows and doors. We were only informed about the demolition on Monday; when an engineer came down to examine the houses. 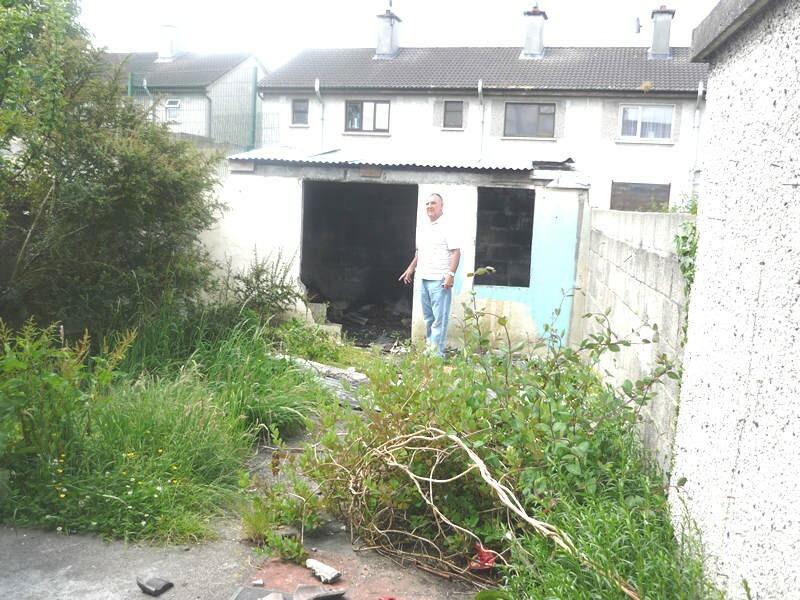 This will make the place look worse than ever and leave residents vulnerable to anti-social behaviour," said Mr. Daly "Why aren't they targeting derelict houses for demolition? Why target these perfectly good houses when people are willing to live in them? 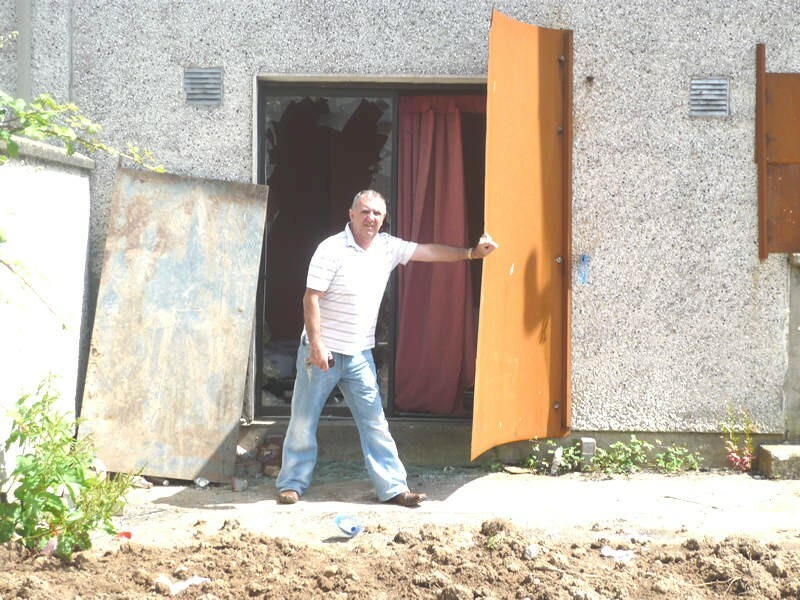 We were told we could wait while our new houses were being built before any demolition would take place, that they would only knock derelict houses. It should be obvious to everyone that regeneration is nothing to do with people or Communities; it's all about land grabbing," said Mr. Daly. "They want to run the place down to run us out" he added. 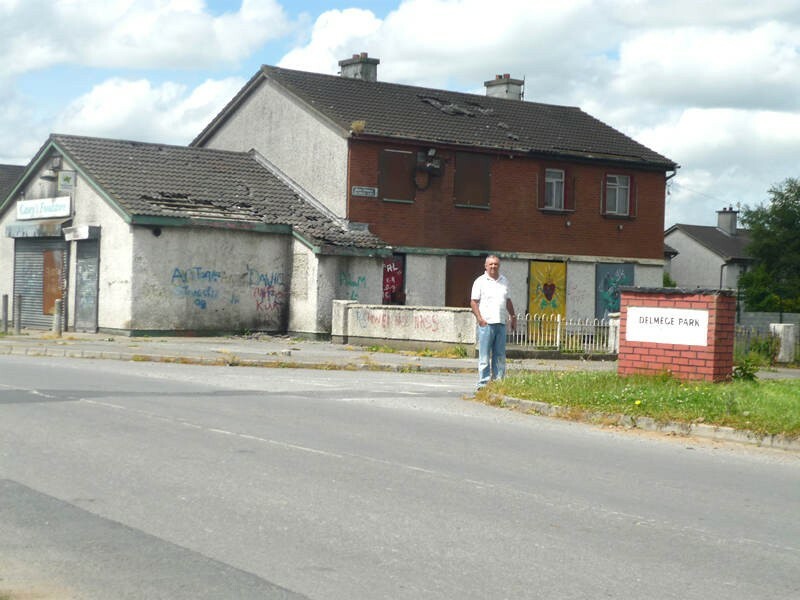 Mr. Daly said that the majority of residents in Friars Square are opposed to the demolition and will take a class action against Limerick City Council and the Northside Regeneration Agency should they proceed. 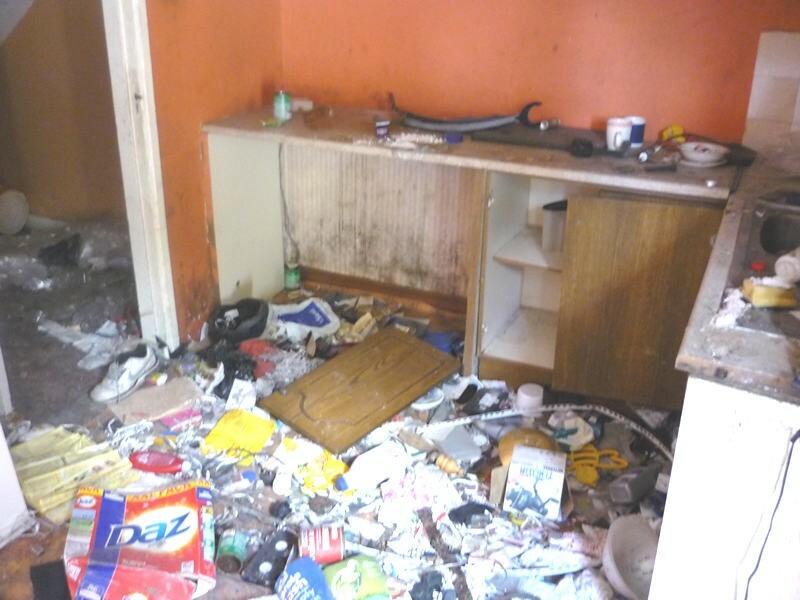 "One of our residents is elderly and has a heart condition and is stressed out about the whole affair, no one from the Agency or the Council bothered to consult with him because he is a tenant. People are worried that houses will be knocked and the Agency will walk away with nothing built. I hope common sense prevails and people are put before profit. Our Community has suffered a lot and survived two murders in the same square. Now the Agency is trying to finish us of. As far as I'm concerned, they're the biggest gang of all," he concluded.